Save money on your next purchase thanks to our Perfumed Jewelry coupons and vouchers. Perfumed Jewelry offers her 2 favourite things compbined Perfume and Jewelry. Our ongoing offer of a free matching bracelet with orders over $200 makes Perfumed Jewelry the perfect gift. We love to connect with our community and have a significant social media presence, with over 180,000 followers on Facebook and Instagram combined. From the owner Renee: ‘I convert extremely well in Australia and have a great name and brand recognition. 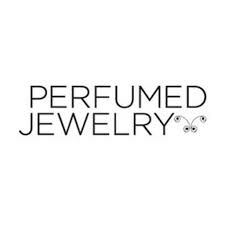 Perfumed Jewelry is my passion and I pride myself on my exceptional customer service (zero return rate last 2 yrs) and great reviews, my product is amazing”.